A damaged or older switchboard may cause electrical issues for your property. At E J Lack Electrical we can upgrade any type of switchboard, from your old porcelain fuseboard, Federal Fuseboard or even your older non-compliant switchboard. 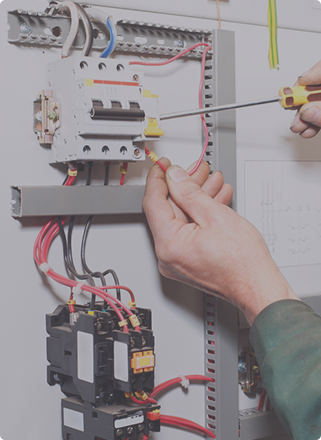 If you’re looking for a quality domestic switchboard upgrade, or even custom commercial switchboard upgrade you can count on our high-quality level of work. 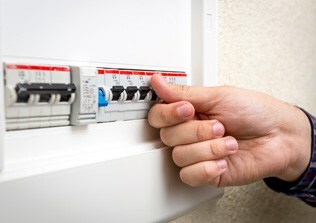 To help mitigate electrical malfunctions our skilled and experienced team of licensed electricians only use Australian standards compliant materials. Personalised to meet your property’s requirements, you can rely on the team at E J Lack Electrical to safely upgrade, and vastly improve your home and offices switchboard.